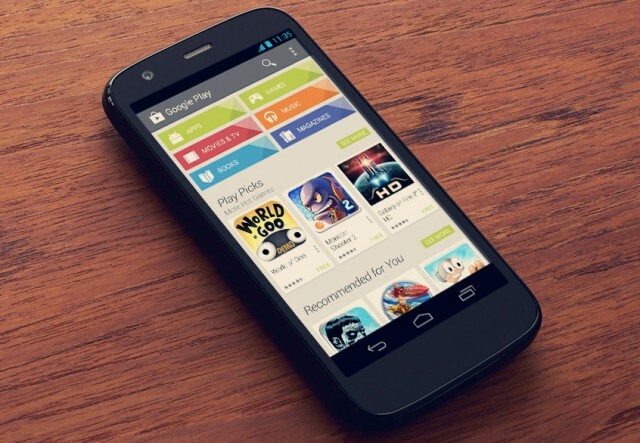 The rumor surrounding the release of the new Smartphone is now official, the Motorola Moto G is set to showcase itself for the potential customers. The phone which is about £135 in price, is totally wallet friendly and thus being a mid-range phone the value increases manifold. The phone has not been open but here we are with a review of the phone for your convenience. The phone has got almost everything that you expect as an extravagance in a device. As soon as the phone comes into your view, the first thing you see is its 4.5 inch screen which just blows up your mind, because it’s not what you actually expect from a budget phone. With the 1280 x 720 p HD display, the phone gives a clear and sharp image like the AMOLED from the Galaxy S3 (As referred to the phone). 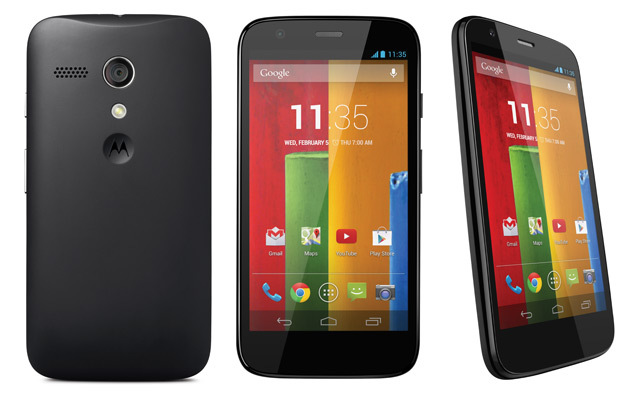 Even though it is compared with an AMOLED, Motorola has used the basic LCD display for the phone. But the buyers, no need to worry, as the lack of such a screen is covered up by the Clear & the Sharp display as promised. 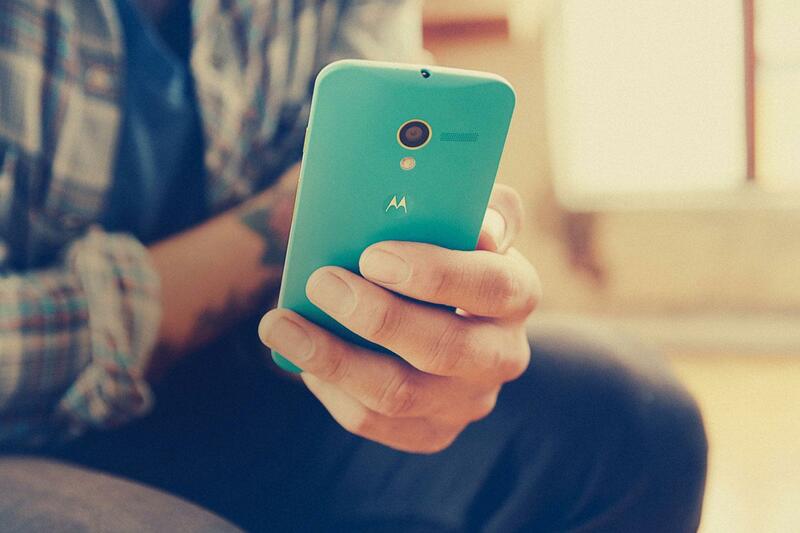 The Smartphone has a totally new look, with a more curvy look than any other Moto device. The device is easy to hold, and it feels great to have it in your very hands. The rear is totally curved, and the display is Corning Gorilla Glass, that’s quite a sturdy phone. 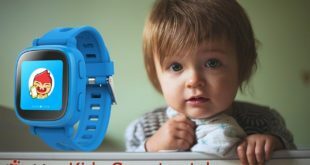 The designers have kept in mind about the fingers of the user’s being totally buttered, as the device comes up with the waterproof of nano-coating all over the phone. 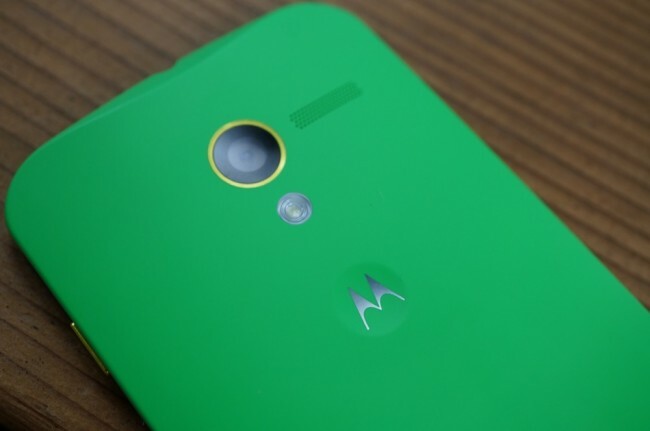 Overall, the design is inspired from the latest flagship from Motorola, The Moto X. 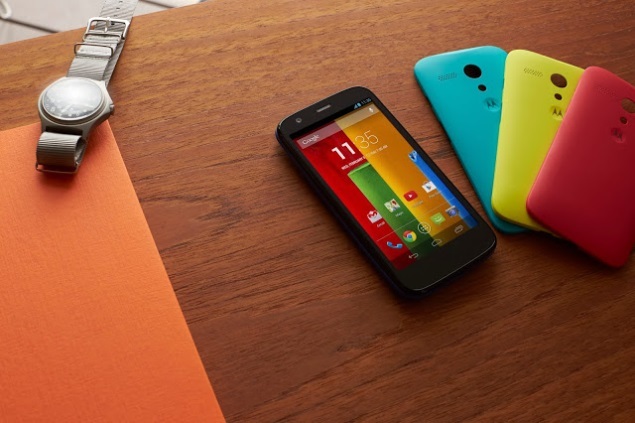 The rumors said it all, the smart phone Moto G is powered by a Quad-Core Qualcomm SnapDragon 400 SoC, thus making it a more smarter device than the normal SMARTphone. The device runs at a clock speed of 1.2 GHz, and with a RAM of 1 GB, it is expected to just sway through the apps and the other programs running on that Android phone. When some of the speed tests were done with several phones, the device was seen benchmarking the Galaxy S4, so there’s definitely something to look for. The new Moto G has a fairly average camera for such a price range, a 5MP camera makes it a Smartphone that could be done with. With the whole screen being the view finder allowing to tap anywhere to click a pic. The rear is 5 MP, in lieu of that we are also offered with a 1.3 MP front facing camera, that allows you to make the video calls. The rear camera can click all 720 p videos, HDR, and many other features also make it a trustworthy camera contained Smartphone. The phone is definitely smart as it runs on the latest 4.1 Jelly bean update, and with that, the phone has such cool features that make me say the word “smart” for it. The all customizable parts feature by the Motorola is still in the venture, so this a high time value question that, will the user goes for it. It’s really something to say. As of for this phone, a truly appreciable device.